Construction of the 52.2 km-long KL MRT 2 line was initially slated to commence in June 2016 next year. 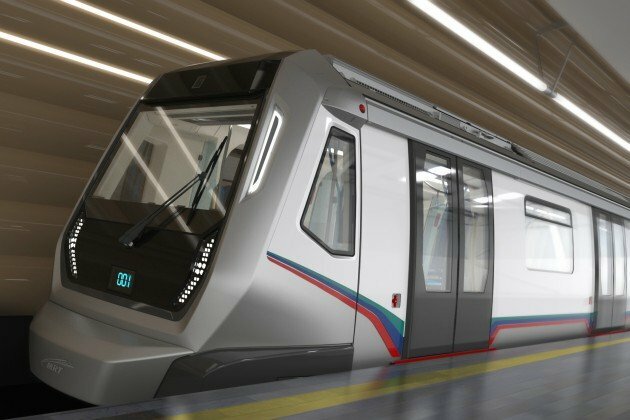 Now, the MRT Corp will be looking to start earlier, as soon as the final alignment and railway scheme for the line is approved by the Land Public Transport Commission (SPAD) next month, reports The Sun. Datuk Shahril Mokhtar, CEO of MRT Corp said, ”we expect construction to start as early as the first quarter of next year as the tender for the first package of construction will be out next month. The first package is for the 4km stretch to start from Sungai Buloh,” he noted. According to him, final details of the Sungai Buloh-Serdang-Putrajaya (SSP) line was presented to SPAD last week. In it, comprises details of the private land acquisition under Section 4 and Section 8 of the Land Acquisition Act 1960. The final approval by SPAD will only come in October. Construction pre-qualifications for the MRT stations and guideways have also been completed said the CEO. Total cost for the SSP line is said to total RM28 billion after taking currency fluctuation risks into consideration, in which Mokhtar noted was minimal in terms of its impact. Once completed, the 52.2 km line will have a total of 36 stations. Out of the total stretch, 13.5 km will run through an underground tunnel, while a total of 11 stations out of 36 will be situated underground. From end-to-end, the total time to travel is estimated to be 84 minutes. Park and Ride facilities will also be available along the network. Next Post: SPIED: W213 Mercedes-Benz E-Class interior seen completely undisguised for the first time!